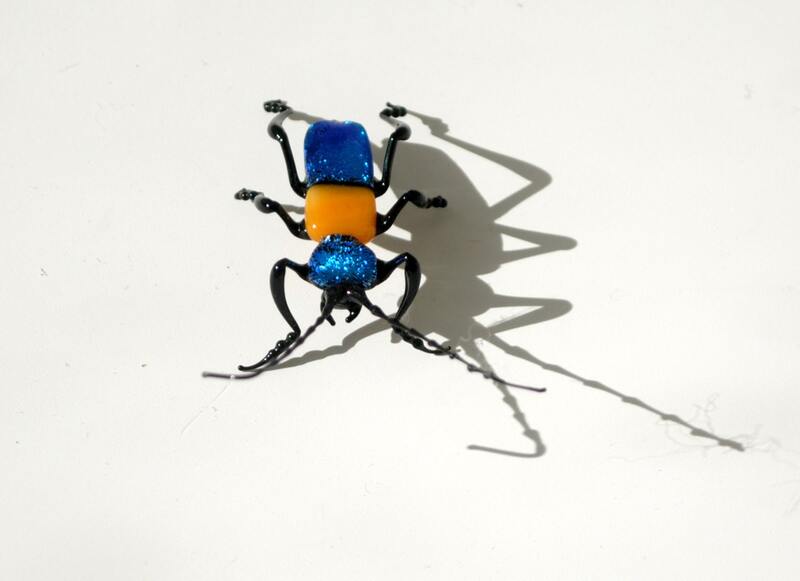 Handmade, lamped-worked glass Elder Bug. 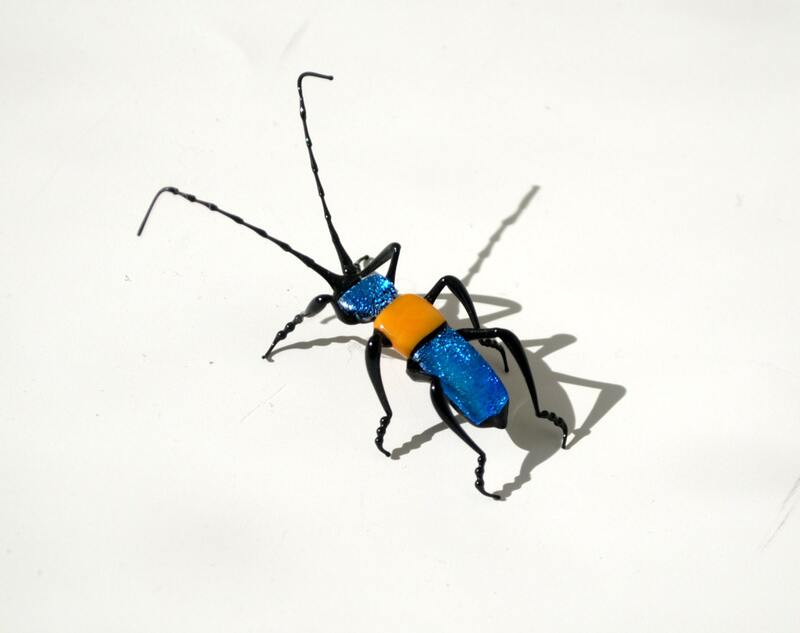 The bugs are very delicate and are strongly suggested to be purchased as collectibles. These are not for children and are not toys. 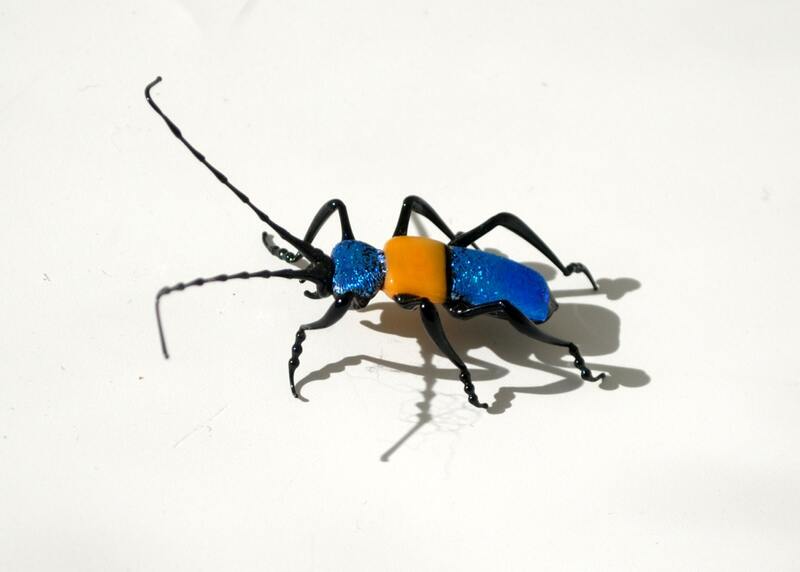 The artistry of these bugs are impeccable and will be a conversation piece for all who are glass spectators.